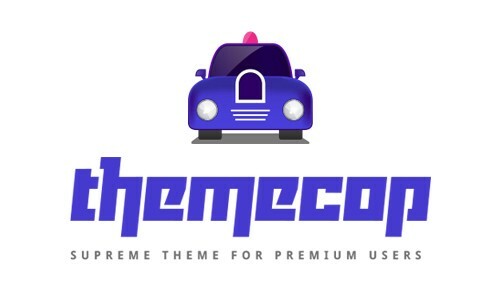 Themecop is a leading WordPress/HTML web theme & template provider focusing customer's need based on their business. 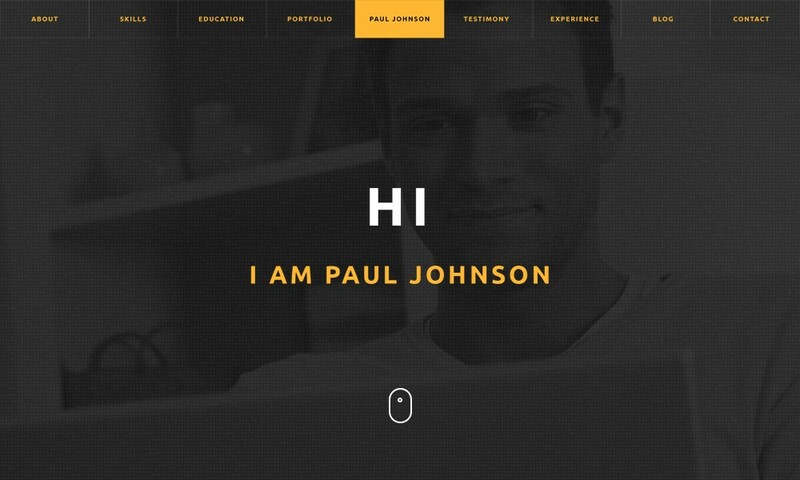 The uniqueness of design and the purity of code can put big smile to the customers and that is our forte. Our grand support team is always there for you when needed. Because we smile when you smile.